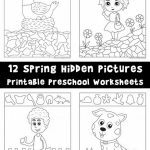 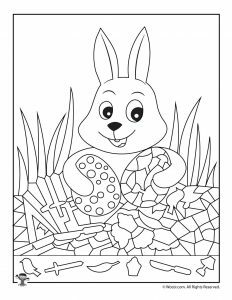 We’re happy to present our latest set of Easter hidden pictures activity pages! 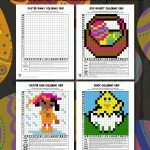 You seem to love these, so we are creating as many of them as we can! 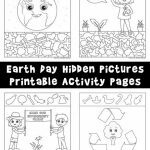 🙂 Hidden picture pages are a great way to teach attention to detail and help kids practice focusing skills. 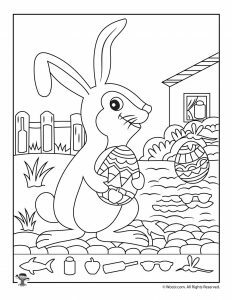 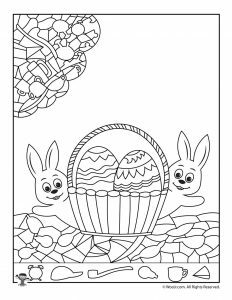 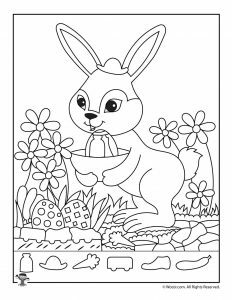 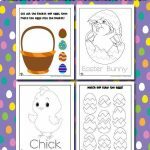 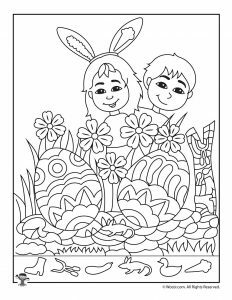 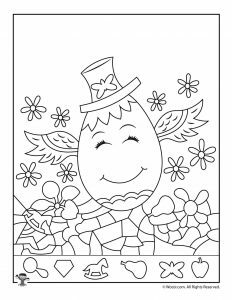 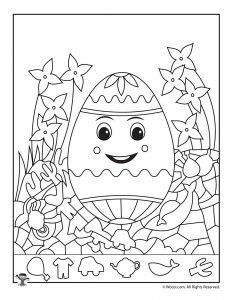 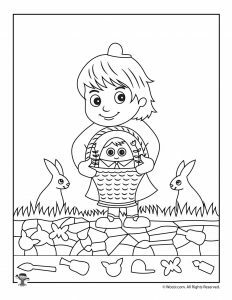 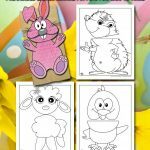 These adorable pages with Easter eggs, Easter bunnies, and Easter baskets can also double as coloring pages. 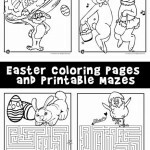 Why not print out all of them and put them into their Easter baskets? 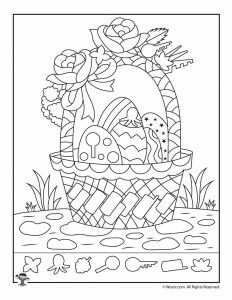 Check out our other Easter activity pages while you are here!